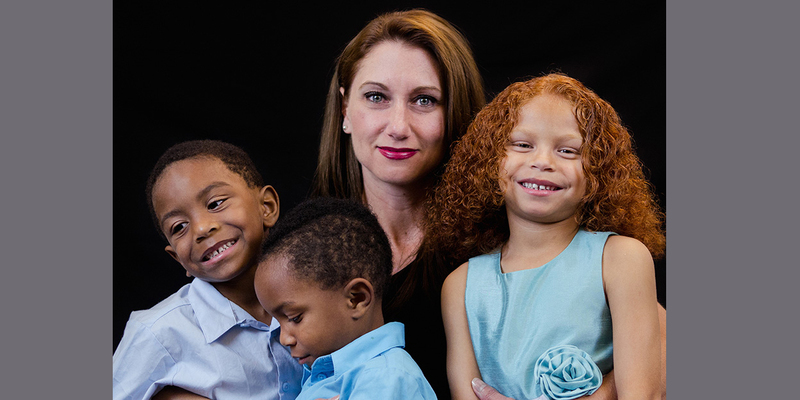 The mission of CASA is to recruit, train and supervise court-appointed volunteer advocates who provide constancy for abused and neglected children and youth while advocating for services and placement in safe and permanent homes. Child Advocates San Antonio provides adult support to abused/neglected children in the court system. 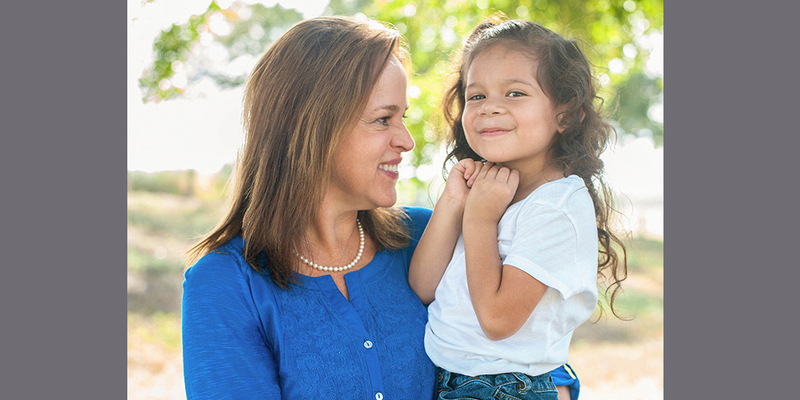 As it becomes increasingly difficult for the courts and social workers to make the system work for families and children, judges continue to appoint CASA Advocates to as many cases as possible. CASA volunteers are essential because they provide valuable information and insight about each individual child, helping to ensure that they do not “fall through the cracks” or simply become another statistic in the often times generational cycle of abuse. 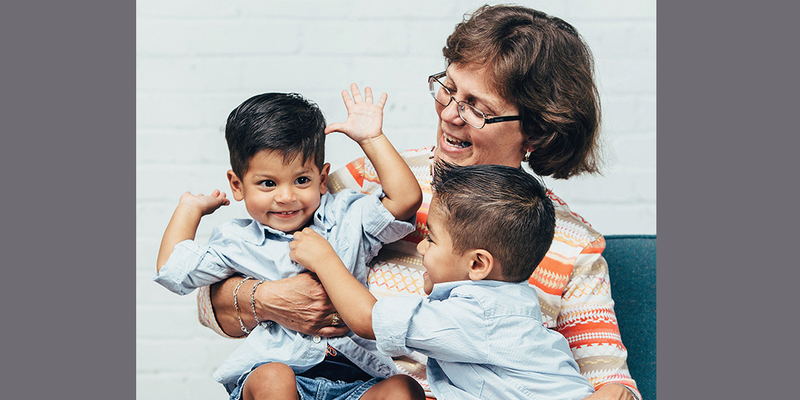 Our work is helping San Antonio reach the SA2020 vision because children with CASA volunteers find a safe, permanent home 8 months faster than children without an Advocate and are half as likely to reenter the system.